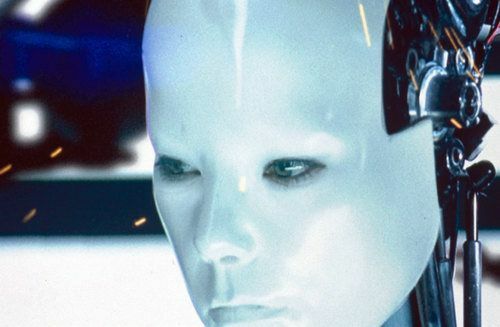 The Museum of Modern Art presents a retrospective of the multifaceted work of composer, musician, and singer Björk. The exhibition draws from more than 20 years of the artist’s daring and innovative projects and her eight full-length albums to chronicle her career through sound, film, visuals, instruments, objects, and costumes. In the Museum lobby, instruments used on Biophilia(2011)—a gameleste, pipe organ, gravity harp, and Tesla coil—play songs from the album at different points throughout the day. On the second floor, in the Marron Atrium, two spaces have been constructed: one is dedicated to a new sound and video installation, commissioned by The Museum of Modern Art, for “Black Lake,” a song from Björk’s new album Vulnicura (2015); and the second is a cinema room that screens a retrospective in music videos, from Debut (1993) to Biophilia. On the third floor, Songlines presents an interactive, location-based audio experience through Björk’s albums, with a biographical narrative that is both personal and poetic, written by the acclaimed Icelandic writer Sjón, along with many visuals, objects, and costumes, including the robots designed by Chris Cunningham for the “All Is Full of Love” music video, Marjan Pejowski’s Swan Dress (2001), and Iris van Herpen’s Biophilia tour dress (2013), among many others.